Appvance IQ is an AI driven, unified test automation system. 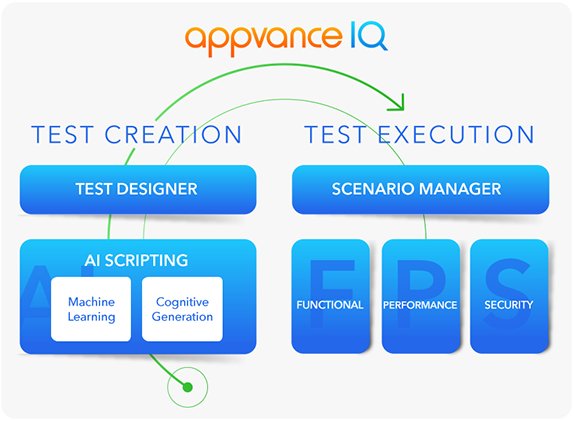 Appvance IQ delivers transformational productivity gains in both test creation and execution, the former through AI scripting and codeless test creation, the latter through unified functional, performance and security testing. 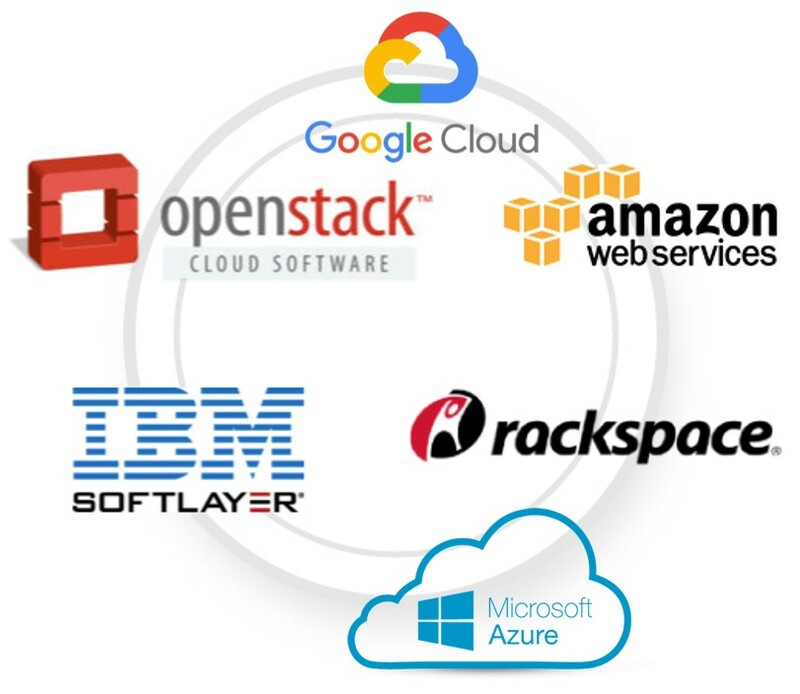 Appvance IQ is easy to adopt, in part because it runs native scripts from other automation and easily connects to DevOps tooling. Appvance IQ supports two methods of test creation, one optimized for new functionality, the other for regression testing. 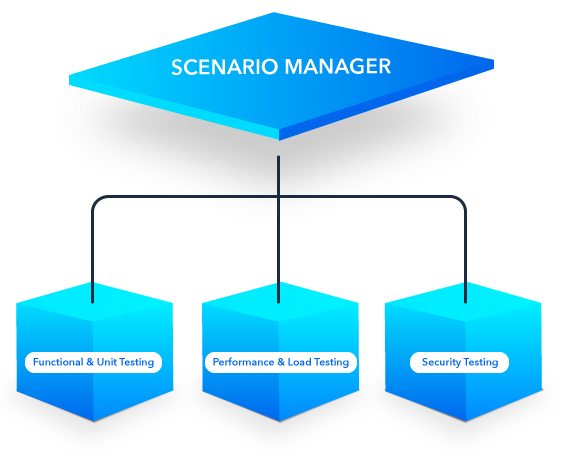 Appvance IQ executes a wide variety of tests across functional, unit, performance, load and security testing. Further, its unique write-once capability allows a single script to drive any and all of those tests. That´s Unified Testing, and it´s a game changer. Appvance IQ makes functional, smoke and unit testing fast, easy and accurate. Appvance IQ delivers the most comprehensive performance and load testing available today. 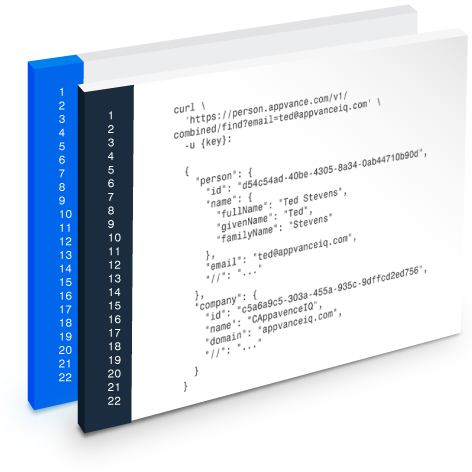 Appvance IQ includes AppPen and DDoS testing that is fast, automatic and uses existing test scripts. Appvance IQ plugs right in to devops tooling, thereby enabling continuous testing. Automatically trigger tests at builds for seamless DevTestOps. Appvance IQ works on-premises behind your firewall or in your favorite cloud environment, or both in hybrid mode. AI Scripting easily creates test scripts for even newly used functionality, assuring that script portfolios are fresh and complete with current user activity. These current script portfolios are then seamlessly executed through unified testing as builds emerge from CI. 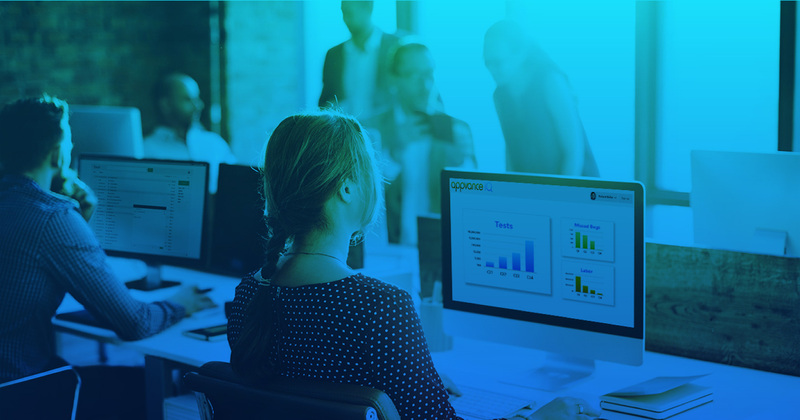 The combination of instant script creation and complete coverage that is true to real user activity, and that is then run through unified testing, makes Appvance IQ ART the best possible regression testing. Ready to try the future of quality?